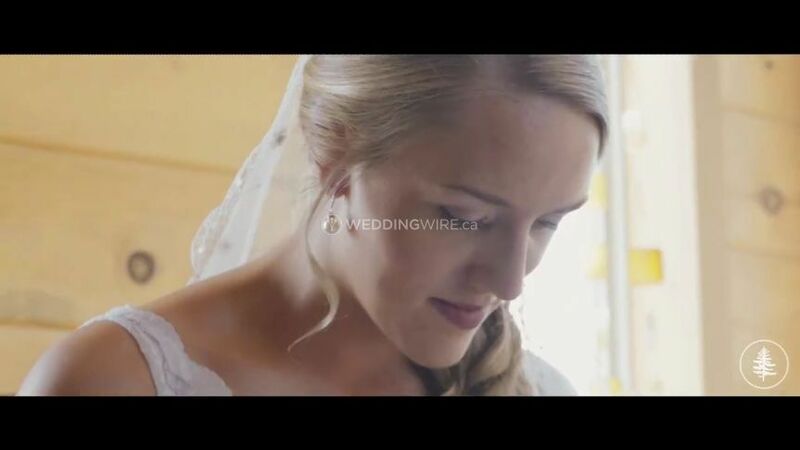 Madder Lake Video Productions ARE YOU A VENDOR? 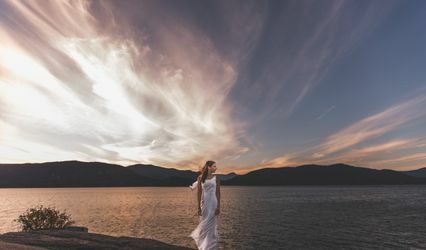 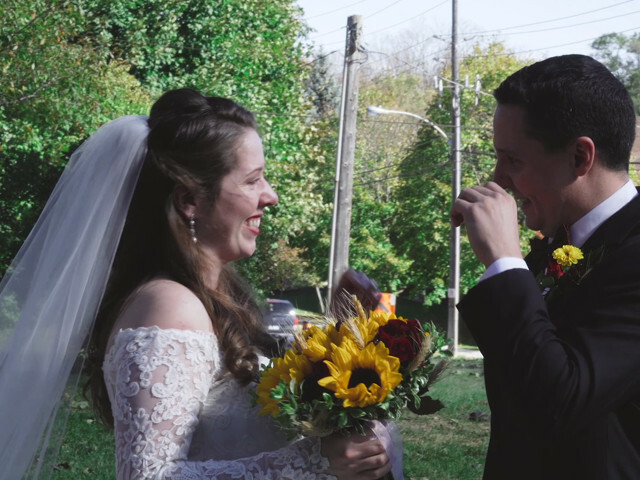 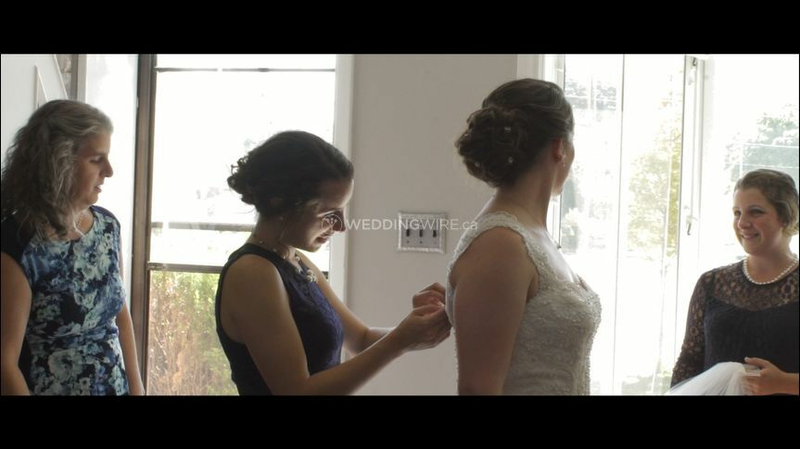 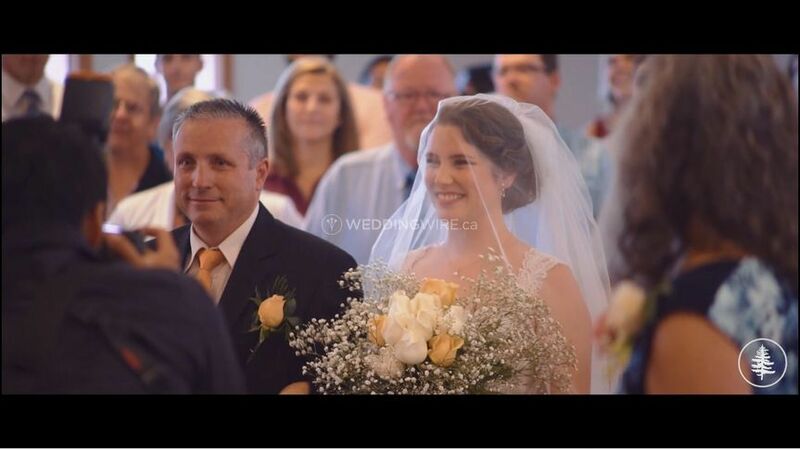 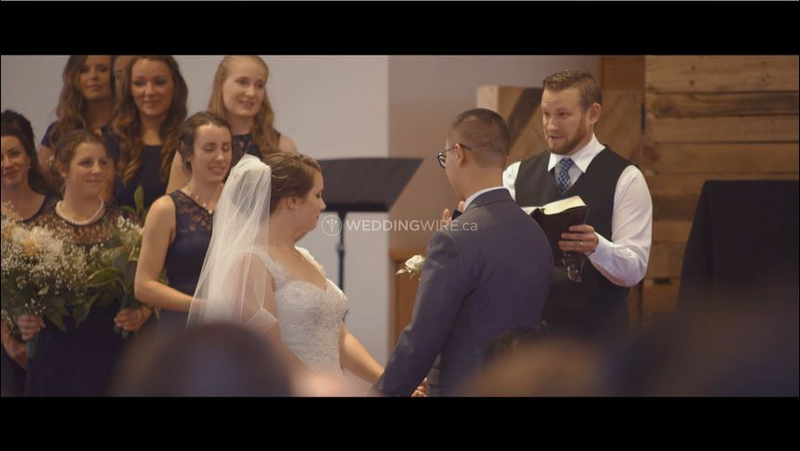 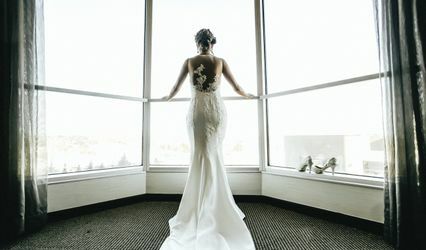 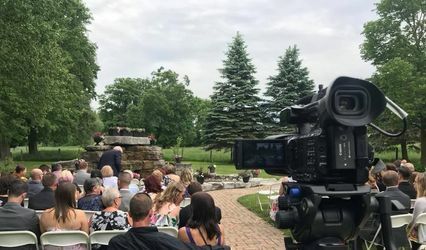 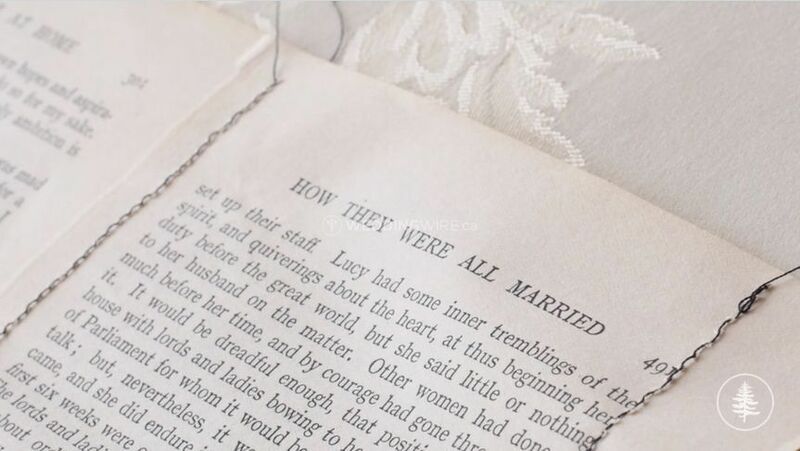 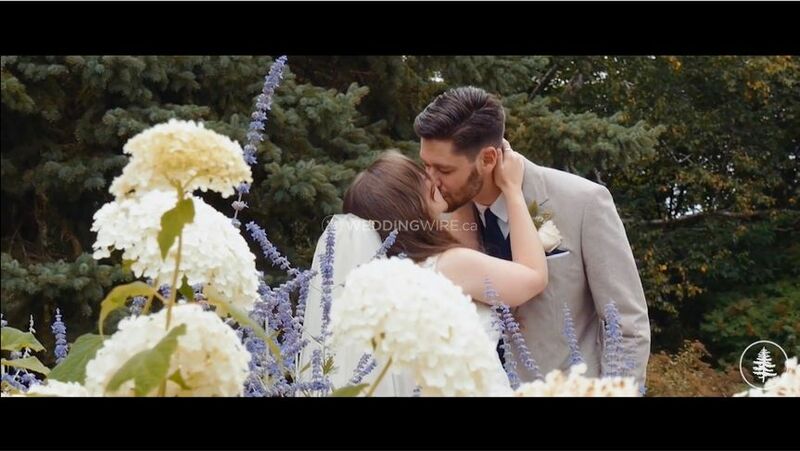 Located in Guelph, Ontario, Madder Lake Video Productions is a company that specializes in romantic wedding videography services for beautiful celebrations of love. Owner Ben Skinner is passionate about creating simple and elegant wedding films for brides and grooms. 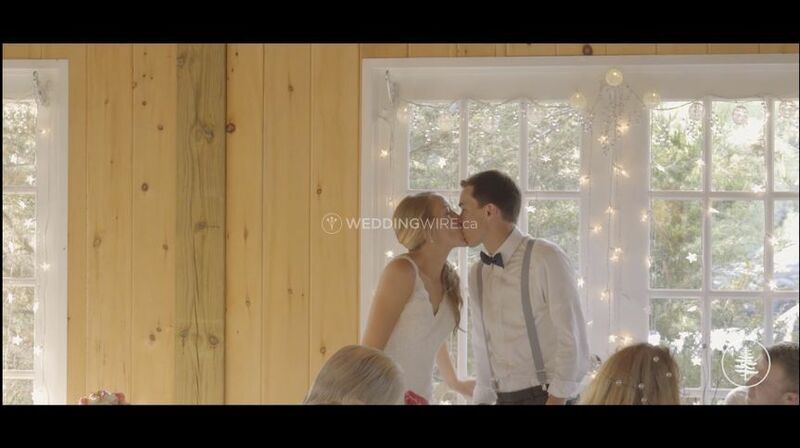 Ben and his team shoot primarily in a combination of storytelling, traditional and cinematic styles of videography.